Do you know what I mean? It's all well and good having a list of nouns and adjectives, but with nothing to connect them together into a sentence, the Old Norse only board might remain a bit desolate! 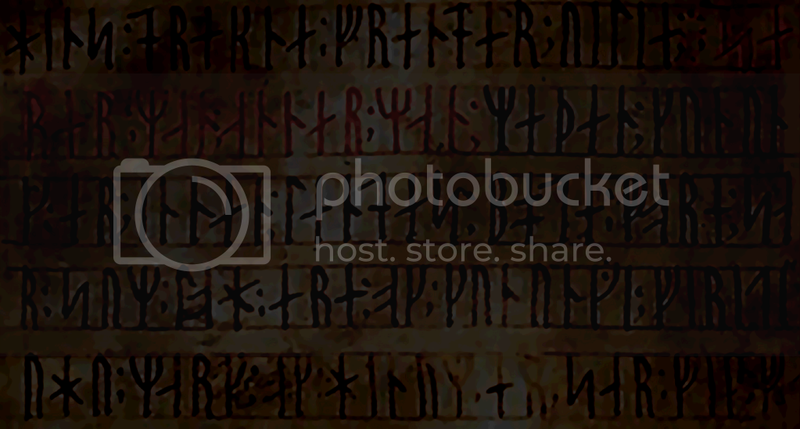 But I think the Old Norse only forum may stay like that for a while. :P But I still thought it important to be there in case anybody just wanted to jump right into it... have a bash, no matter how bad their grammar is... because then people can correct the grammar, spelling etc... and then we all learn.